Currently in training with Bruce McNaughton, and previously completed 6 weeks intensive training with respected American cutting-horse trainer and competitor Kate Neubert. This mare is showing an aptitude for campdrafting, but could also easily be a successful ASH show competitor. 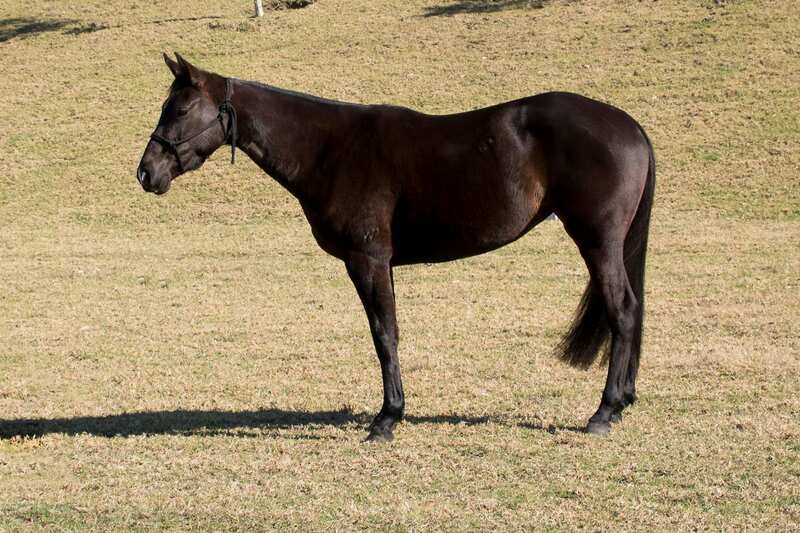 Her dam Posh is considered to be Willinga Park’s no.1 foundation mare.